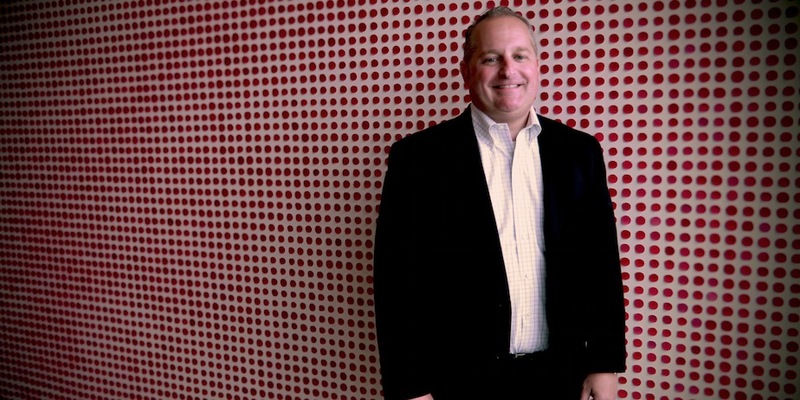 John Mulligan, an 18-year Target veteran, is focused on the future as he approaches his role as interim CEO. Here’s what he had to say about his past and what the future holds for Target. What are your top priorities as interim CEO? We are really focused on three main priorities. The first is delivering our financial results, both in the US and Canada. The second is accelerating our transformation, which is a journey that we’ve been on for some time. We need to continue to invest and enable the team to make decisions that move Target toward becoming a truly omnichannel retailer. The third is ensuring our teams are energized to serve our guests every day. That was a priority yesterday and will be a priority tomorrow. Our most important job is to serve our guests. At some companies an interim leader would mean pressing pause or slowing down. Is that the case with your appointment? This isn’t about me; it’s about the entire leadership team, and we all agree that we cannot pause. As an interim CEO, I am not simply keeping the ship afloat. We need to accelerate our growth and that means we all have to move faster and empower the people around us to do the same. What can guests expect to see from Target in the future? A more flexible Target! Guests will be able to interact with us however they choose on whatever channel they prefer. They’ll receive the products they want, when they want them, how they want them. Flexibility is the Target of the future. What gets you most excited about the next chapter at Target? We are laser focused on changing and evolving, but at our core, Target is about providing great products at a great value. If we do that, we will prosper. How we deliver for our guests is the exciting part because shoppers’ expectations are changing so rapidly. But giving our guests great products at a great price is at the heart of everything. You personally have played several different roles throughout your time at Target. Which role has been the most formative? I learned the most when I was asked to step out of my comfort zone. When I started in HR, the only thing I knew about compensation and benefits was found in my own pay check! I trusted the people around me because they were the experts and I learned a tremendous amount. Stepping out of my comfort zone has taught me a lot of important lessons throughout my career. I have a feeling the same will be true for this next venture.